Google is offering 25% off their Pixel C tablets to coincide with the release of the Android N Developer Preview. With the discount code, prices for the standalone tablet drop to $375 for the 32 GB model (a saving of $125), or $450 for the 64 GB model (a saving of $150). The discount code does not apply to the keyboard base, so you'll still need to fork out an extra $150 to get the complete Pixel C package. However the hardware of the tablet itself still stacks up just a few months after its release, and at $375 it could be a compelling option for some. As a refresher, the Pixel C comes with a powerful Nvidia Tegra X1 SoC and 3 GB of RAM, which makes it a great system for gaming on the 10.2-inch 2560 x 1800 display. In our review we found the keyboard to be pretty lackluster, but the tablet itself is quite solid, especially now that Google has ironed out many of the software issues. Now that split-screen mutlitasking is coming to Android officially, and is available now through the Android N Developer Preview, the Pixel C becomes an more solid option for users who crave a productivity-friendly system. 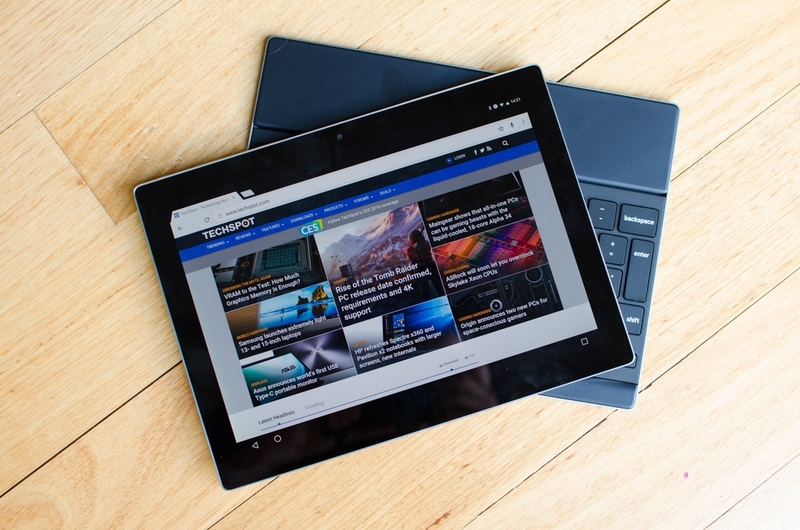 Android N isn't final just yet, but the Pixel C is a great test platform for the new feature. Unfortunately, Google's 25% off "limited time" discount on the Pixel C is only available to those in the United States who purchase the tablet through the Play Store. Even though this is a "developer discount", you don't actually have to prove you're a developer to qualify.